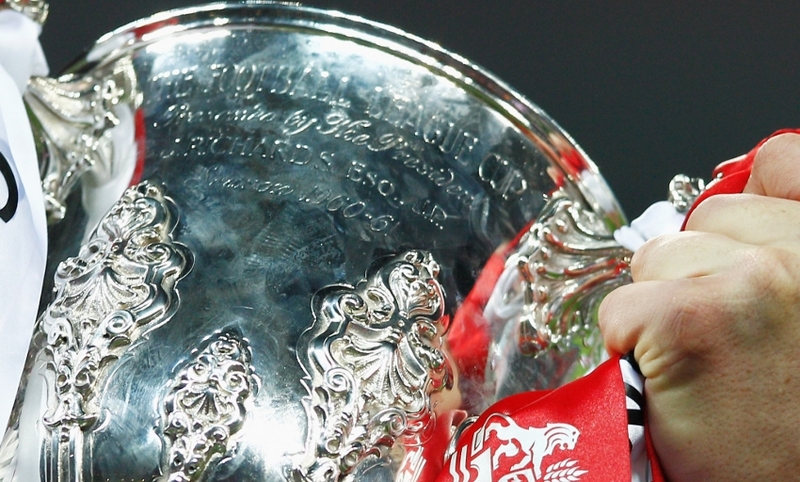 Liverpool's League Cup tie against Burton Albion will take place at 7.45pm BST on Tuesday August 23. The second-round clash at Pirelli Stadium sees Jürgen Klopp’s team take on Nigel Clough’s Championship side. Sky Sports will televise the match live.